Welcome to Show It Off! We offer our customers the biggest and most unique Inflatables in Oklahoma. Imagine driving by a large festival and seeing a red, blue, & yellow inflatable slide. More than likely it would not even catch your attention. Now imagine driving by and seeing a huge 27ft long inflatable dragon slide. Not only would you look twice but you would probably stop to see what is going on. This is the difference that Show It Off makes, we not only get your event noticed, but take it to a whole new level! 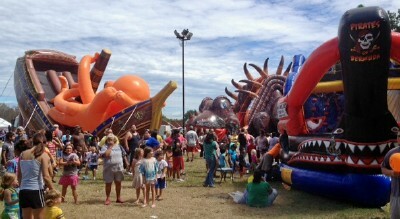 Whether you need to rent Inflatables for festivals, school fundraisers, fairs, corporate picnics, church events, college parties, birthday parties, after prom parties, etc., Show It Off has an amazing selection of unique incredible Inflatables to rent. Inflatables setup in an indoor facility for private parties! Introducing MELTDOWN, the new multi player action game! Meltdown is a game designed to challenge your agility, balance and endurance. Either duck or jump over the two spinning beams or get wiped out! Up to 8 players can enjoy Meltdown at any one time! 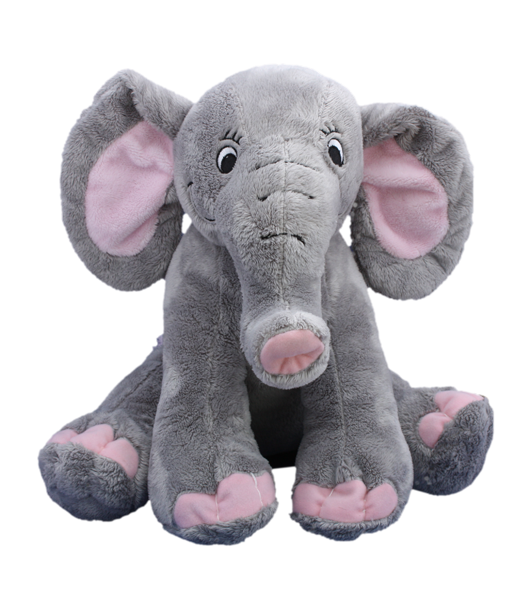 Stuff & Dress Your Own Stuffed Animal! 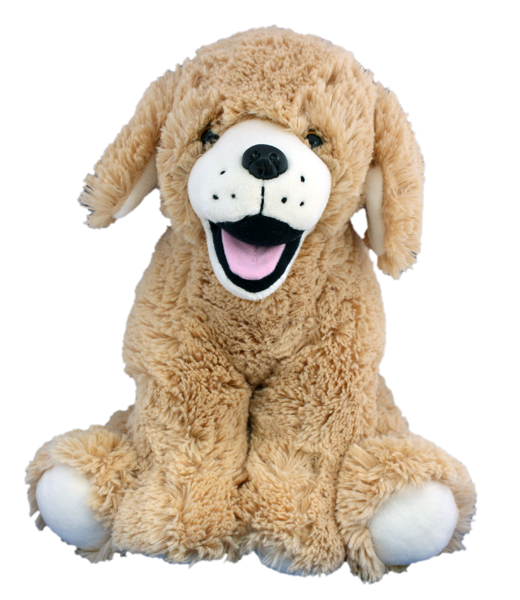 Stuff It Up is a magical and special teddy bear stuffing store that will provide a lasting and memorable experience for all. Located in Show It Off Family Entertainment Center!